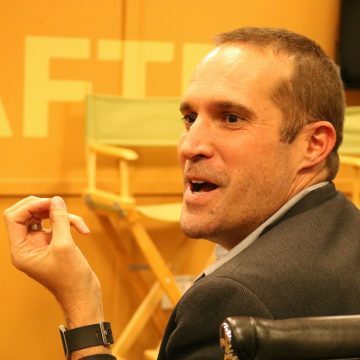 The 10th Annual LA SKINS FILM FEST took place November 16th-20th throughout Hollywood. 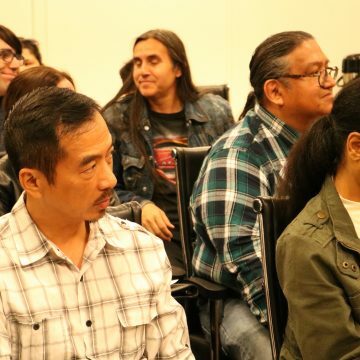 Every year, we offer ancillary programming to further encourage and educate the Native American community in entertainment. 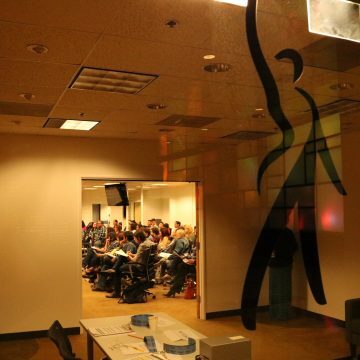 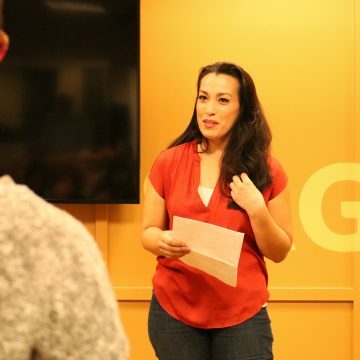 During the festival, we offered an ACTORS AUDITION WORKSHOP that took place Thursday, November 17th 7pm-9pm. 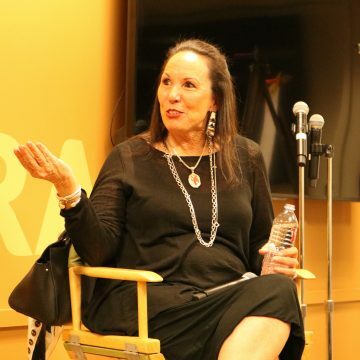 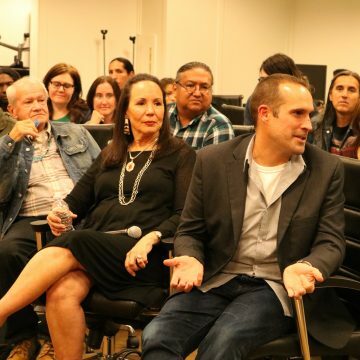 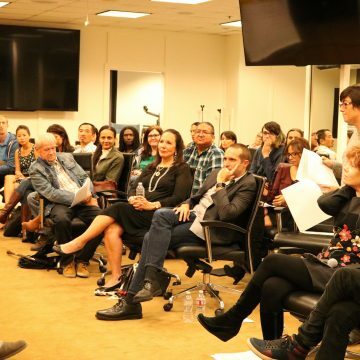 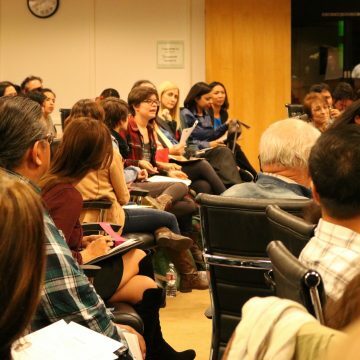 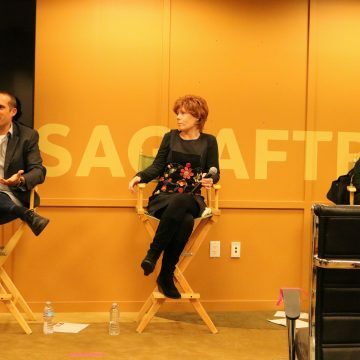 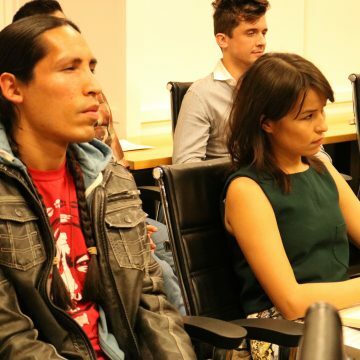 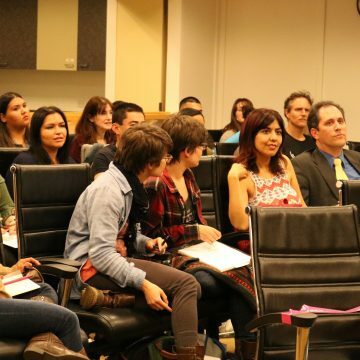 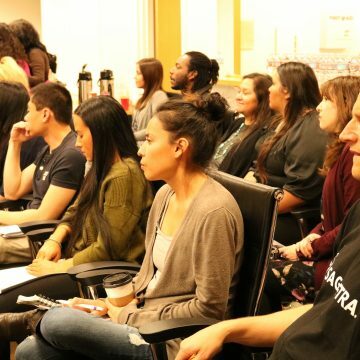 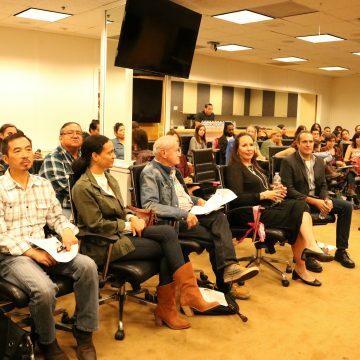 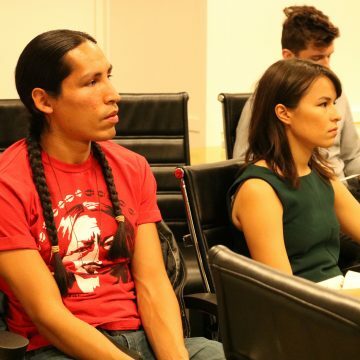 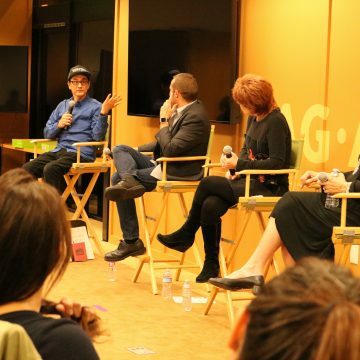 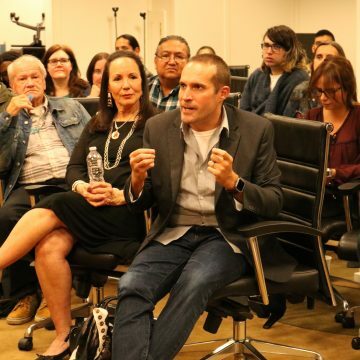 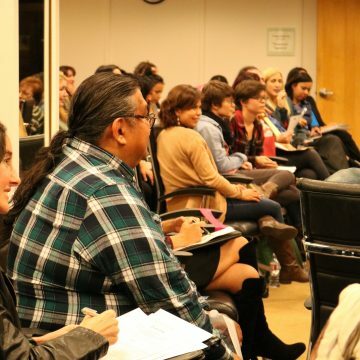 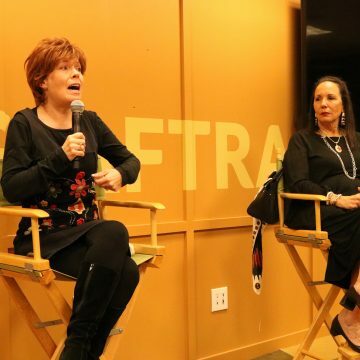 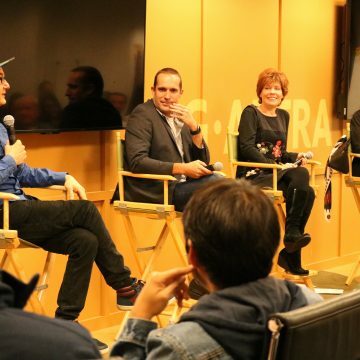 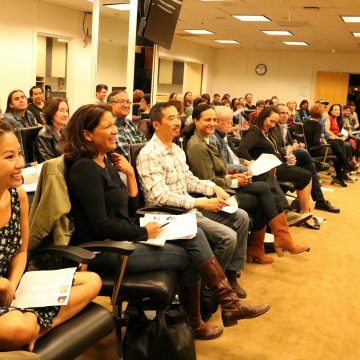 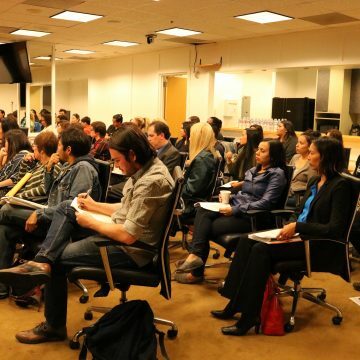 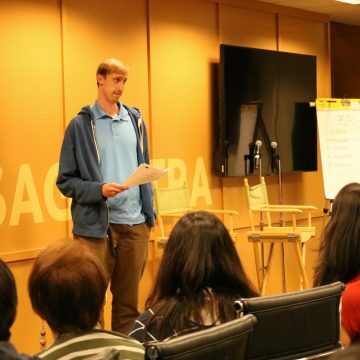 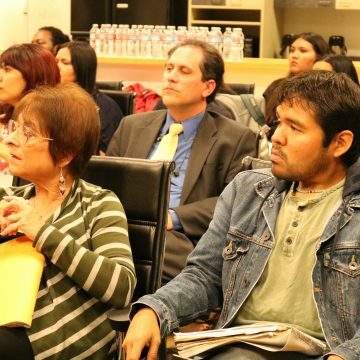 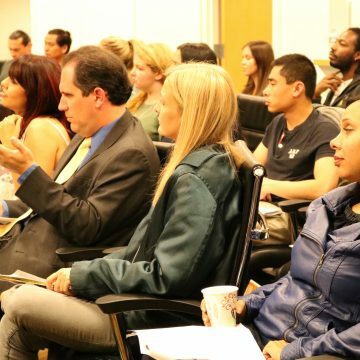 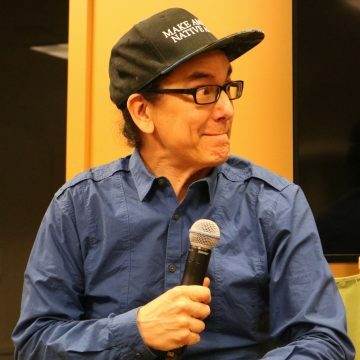 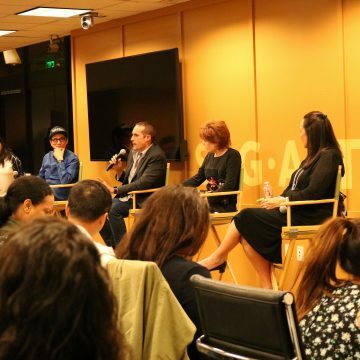 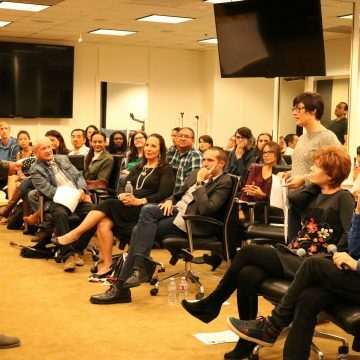 Casting agents, casting executives and Native American actors discussed the process of auditioning for TV and Film. 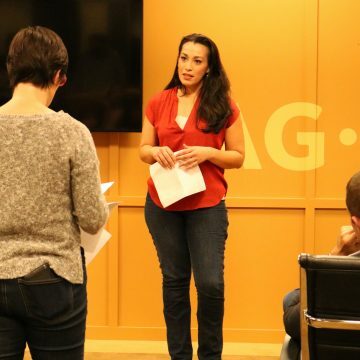 After the panel, some actors were selected to audition in front of the panelists and received valuable feedback. 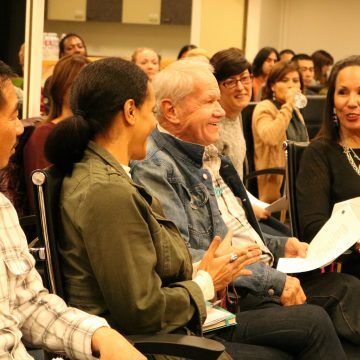 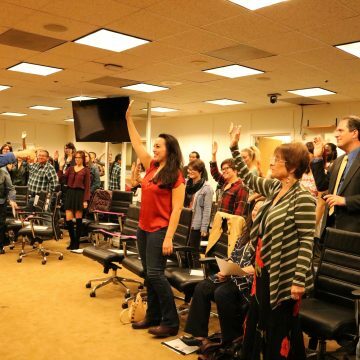 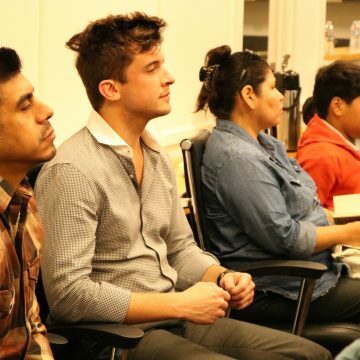 The overall goal of the acting workshop was offer new opportunities to the Native American community. 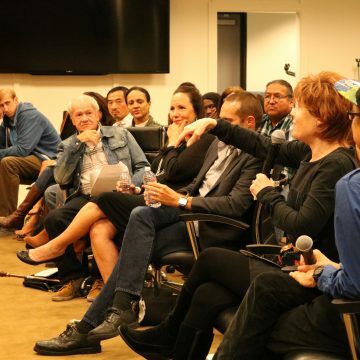 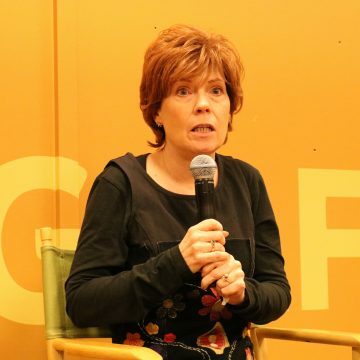 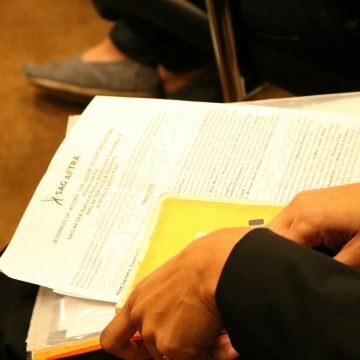 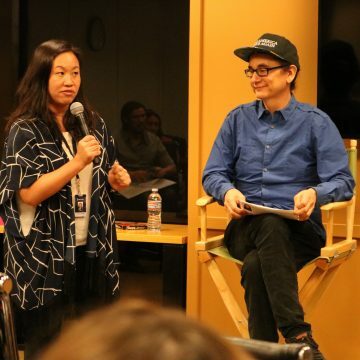 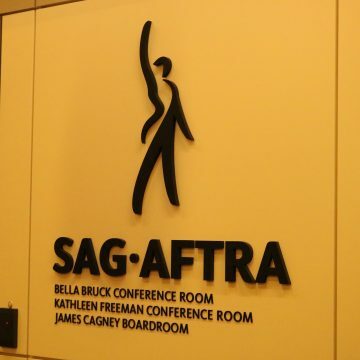 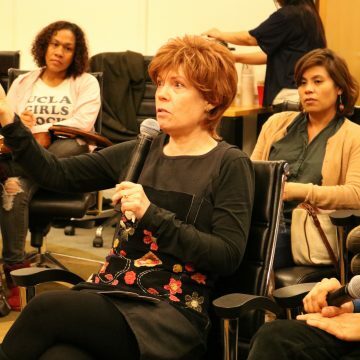 The workshop offered new information vital to auditioning in the ever-changing media landscape, gave our community fresh opportunities to generate new partnerships and accessed to networking collaborations.